Can a chiropractor help a herniated disc ? By admin , in Herniated Disc on February 10, 2019 . 1.1 What is a disk? 1.2 What is a herniated disc? 1.3 What are the sources of pain? 1.4 How can you figure out what’s happening? 1.5 What are your treatment options? 3 What are the benefits of seeing a chiropractor ? 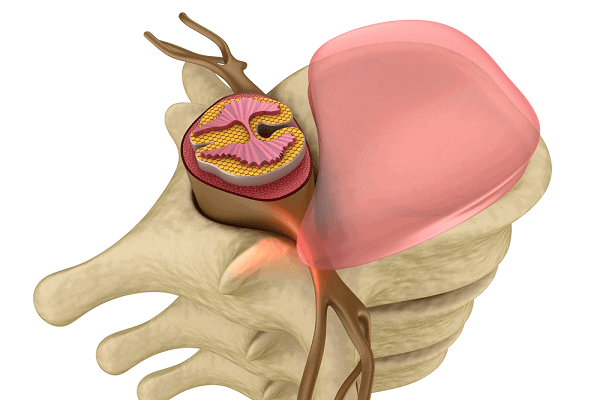 A disk is the rubbery cushion between the bones in the vertebrae that stack to make up the spine. 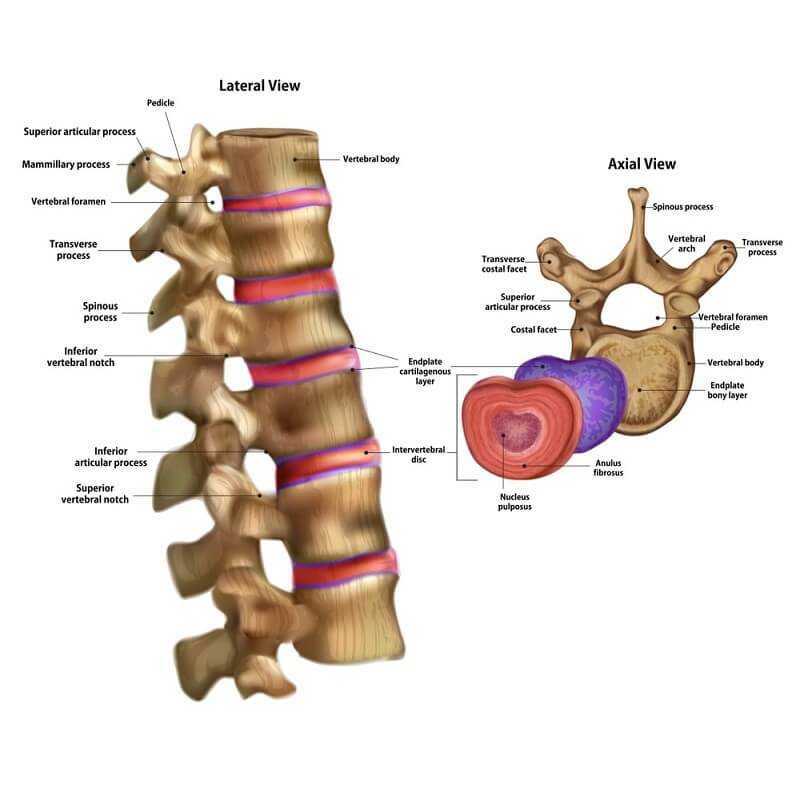 Disks keep the vertebrae cushioned and comfortable as pressure and physical stress is placed on the spine. 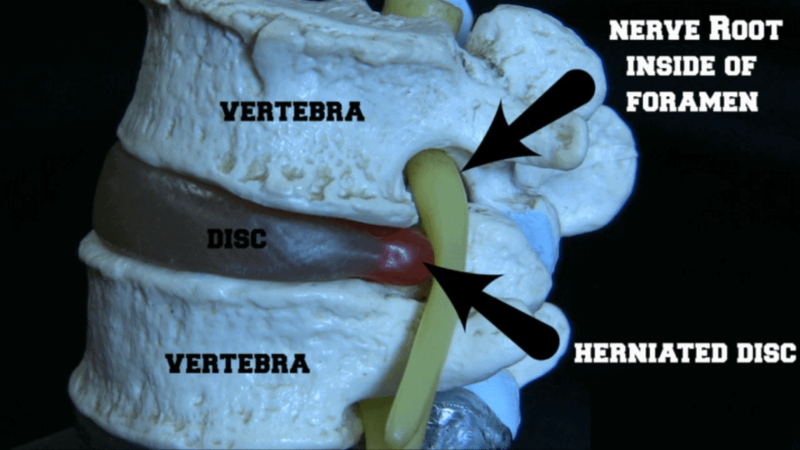 A herniated disc occurs when the softer center of the disk pushes through cracks in the tougher exterior. A herniated disk can cause nerve irritation along with numbness and weakness to arms or legs. However, some people never experience symptoms of a herniated disk until much later. What are the sources of pain? Either a nerve is pinched or the disc itself is causing pain. In some instances, a leaking disc can cause pinching of a nerve, causing pain in several areas of the body. 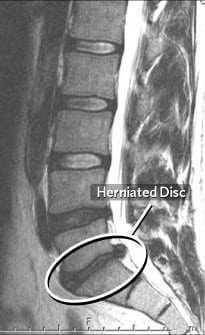 In other instances, the disc itself causes pain, typically in the lower back. How can you figure out what’s happening? You have a few options here. You can either go to your family doctor for a routine X-ray or you can visit a spine doctor or chiropractor. Typically, visiting a chiropractor is the best option because he or she can take an X-ray and determine the cause of pain. Once this has been diagnosed, they can also produce a treatment plan for you and get you started with recovery. Your family doctor would probably recommend you visit a chiropractor anyways, so it would be best to go straight to a chiropractor. Depending on the severity of the herniated disk, you can do several things to treat the disk. 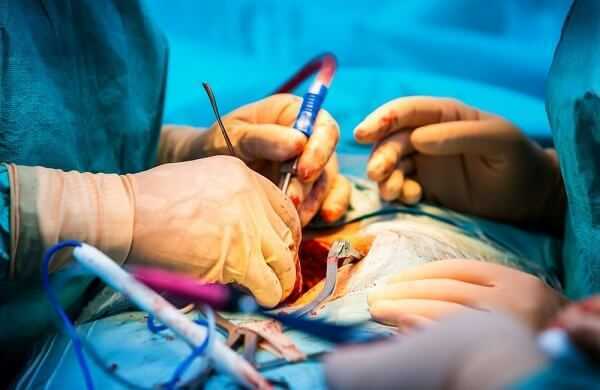 If the herniated disk is quite painful and affecting more of your spine, then you might have to have surgery, but this is in extreme cases. Most people are able to visit a chiropractor for stretching, spinal manipulation and massages. After several visits to the chiropractor, people are on their way to recovery and feel much better. Then it’s really up to you to take care of your back and spine. Resolving herniated discs is different for every patient. Some will require much less treatment and visits to a chiropractor, while others may spend several weeks rehabbing their back and spinal area. 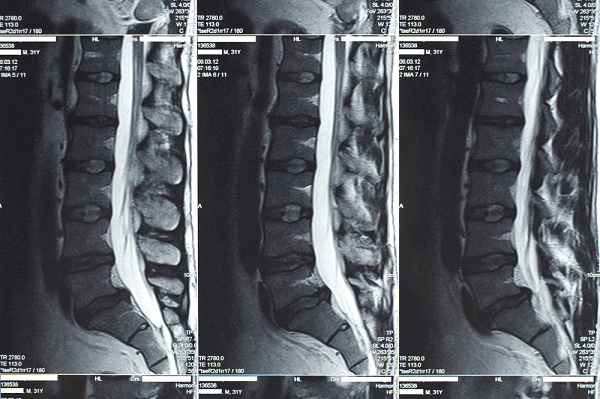 It depends on the severity of the herniated disk and how the disk is affecting the patient. When you wake in the morning, make sure you don’t do anything to jar your back or spine. Gently get out of bed and take a moment to stretch your back and spine. Again, do this gently and without much strain. For the first few weeks this will cause pain. Don’t push it too hard, but know that you will experience some pain. Since a young age you’ve probably heard, “life with your legs not with your back.” This is key to not disrupting back muscles and disks. As you deal with a herniated disk, don’t lift heavy objects or put strain on your back and spine. Avoid this at all costs. If something needs to be moved or adjusted, ask a friend or family member who is in good health to assist you. Chiropractors work wonders. Ask anyone who goes to a chiropractor and they will tell you how much they appreciate their appointments and the work of a chiropractor. If you have a herniated disk, nothing is better than visiting a chiropractor and getting an adjustment or spinal manipulation done. You can have a variety of treatments and therapies done at a chiropractic clinic. One in particular that is good for herniated disks is spinal decompression therapy. Everyone hates talking about posture, but it’s one of the most important things you can focus on for the health of your back and spine. 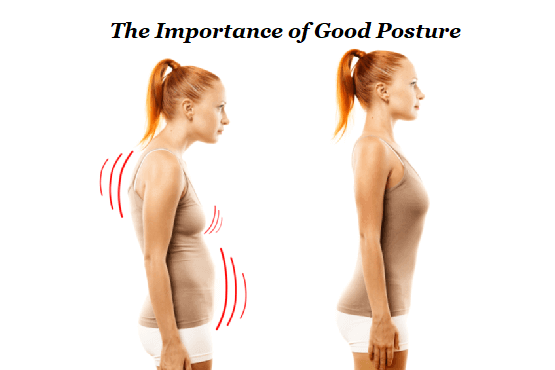 If you have poor posture day after day, then your back and spine will receive the brunt of stress. Go ahead and adjust your posture. It won’t seem natural for the first few weeks, but it’s worth the discipline and difficulty. Your chiropractor will stress posture as well, so go ahead and make some changes. As you start to recover and feel pain free, it’s important to start a regiment of back strengthening exercises. This will help you in the long run. As you recover and strengthen your back and spine, you’ll keep yourself from injury and poor health in the future. What are the benefits of seeing a chiropractor ? You’ve heard people recommend chiropractic treatment for herniated disks and back pain, but do they really help? Can they solve the issues you’re having? Are they worth your time and money? 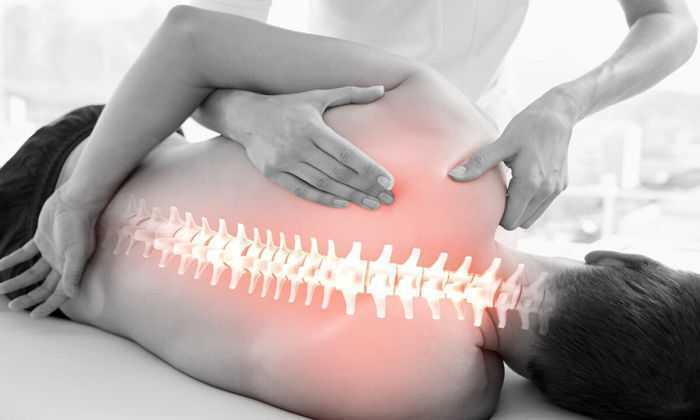 Chiropractors specialize in treatment of back and spinal ailments. They have regiments of treatment and ways to get your back and spine back to optimal health. They are well equipped to diagnose and treat whatever issue you’re having with your back or spine. If you go to your family doctor first, they’ll probably recommend visiting a chiropractor. So, if you want to save yourself some time and money, ask around about who the best chiropractor is and then set an appointment to go and receive an evaluation. Once you’ve been evaluated, you can determine what your treatment options are and how you can get on the road to recovery. Chiropractors help people dealing with herniated disks like anyone else who is dealing with an injury or other ailment. You can receive regular treatment as often as you need it. Depending on the severity of your herniated disk, you may need weekly treatment and adjustments, or you may only need to go every few weeks. Chiropractors not only treat you in their offices and clinics, but they provide useful information and guidance as to how you can exercise and strengthen your body so you don’t have the same issue again. Most chiropractors want patients to experience holistic treatment and recovery, which includes educating patients on what exercises to do at home, proper nutrition and posture habits. More than one factor affects the health of the back and spine, and more than one corrects it.